With the financial underperforming and mixed reception of last year’s Justice League, one would be forgiven if Aquaman‘s upcoming release had gone over their heads. Compared to the success of 2018 MCU films like Black Panther and Avengers: Infinity War, reception towards the DCEU’s roster seems to be fading from the public gaze. Save for Wonder Woman and, for some people Man of Steel, the negative reception towards recent DC films has caused fans to lose interest in the fate of whatever Warner Bros. releases next. So what exactly can James Wan’s Aquaman do to peak viewer interest? Evidently, more than one would expect. 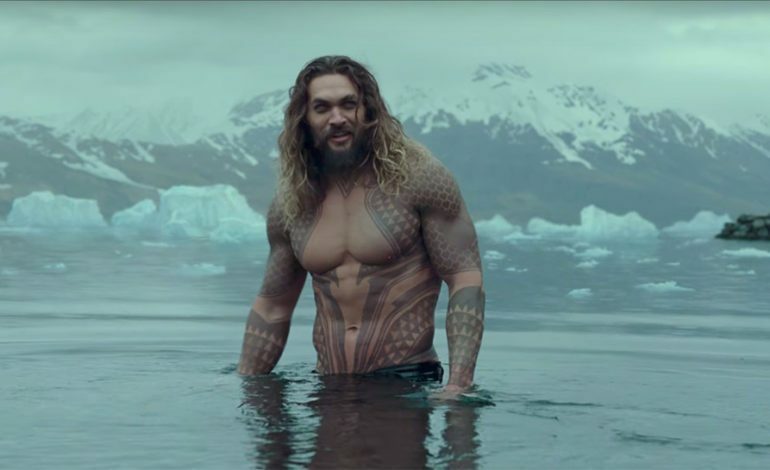 The first trailer for Aquaman was screened on Monday at the CineEurope conference in Barcelona, Spain and exceeded many critics’ expectations. Russian outlet Kinometro described the trailer on TrailerTrack as “full of not just traditional action and mind-bending VFX but good humor also,” all while noting the lighter visuals as a pleasant contrast to the DCEU’s traditional desaturated palate. While a release date for the trailer has yet to be announced, Wan has made cryptic accounts regarding its unveiling, as noted by a tweet he posted last week. Aquaman will star Jason Momoa and Amber Heard as Arthur Curry/Aquaman and Mera, both of whom made their DC debut in Justice League. The film is set for a theatrical release of December 21, 2018.